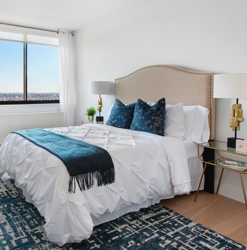 Fetner brings you reputable luxury high-rise apartment living in New York City through service with a personal touch and with no-fee, pet-friendly residences attuned to modern day living. Fetner is more than a custom fit — it’s a perfect match. 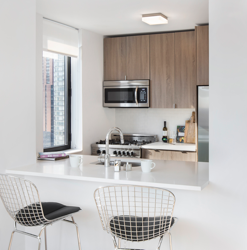 Whether your idea of home is a luxury apartment on the Upper East Side, in Hell’s Kitchen, or in Midtown, Fetner has just what you’re looking for. 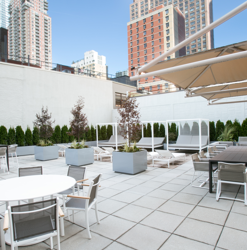 Live New York City in the luxury rental that’s totally you. 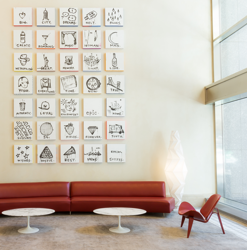 With our unmatched track record, key partners, and genuine, from-the-heart connection with all things NYC, Fetner doesn’t follow the example in New York City real estate, we set it.